Websites that help YOU make money. a web designer who can do SEO? Competing websites want top positions too. A designer skilled at Seo will show you proof, not outsource it, or tell you to hire someone else for Seo, or tell you to just use (PPC) pay per click. ​Real organic SEO can have lasting results for years to come. Effective SEO will put your website miles ahead of your competition, on multiple search engines, especially Google page one and will continually bring you Profits and NEW CUSTOMERS! Is your site buried way behind your competitors? Hire a designer who can build your website with SEO. It may be the most important part of your marketing campaign. Google now demands mobile optimization. ​build websites with search engine optimization (Seo) and with external optimization methods. not just your name or brand. Many designers great at design​ don't really know how to ​do effective Seo. Make money, design with optimization! or else you might have to pay (again) another designer who does do successful SEO. won't look for your name or business name. They will use general keyword "strings" and almost always the top sites on page one Google search, get the most business. Artistic banners, posters, business cards, websites, social media, promotions, more. 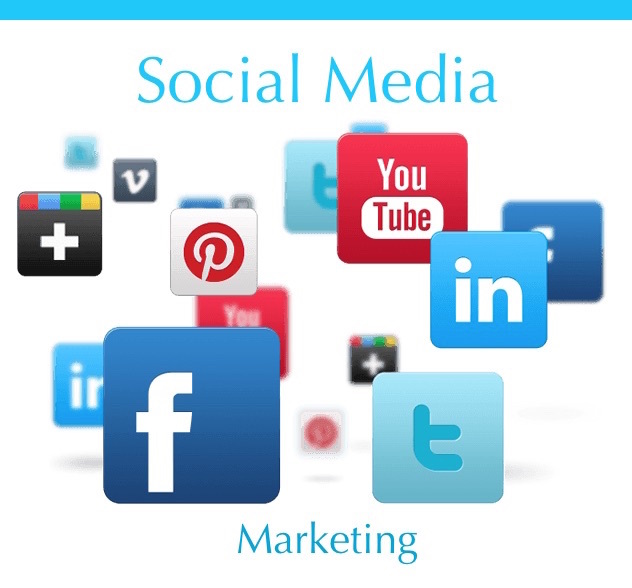 Every good Seo plan includes optimizing your social media link strategies and using mobile responsive design. Responsive design adjusts for the device being used and it is Google's preferred method. It's mobile friendly and more importantly does not divide your SEO efforts by directing search engines to two sites really, your main version and a second﻿﻿ mobile version. That problem is resolved by responsive design, technically superior for users and for Seo. ﻿How your site is built ... matters! Great Seo can get your business website on high search positions for your target keywords! A designer who can do SEO will show you. Get to the top of online searches, build your site with effective search engine optimization. Web site content writing, responsive design for any device, photo editing, anchor text linking, online shopping carts, contact pages, video uploads, Google maps, artistic banners, social media tools and implementation, strategic link structures. 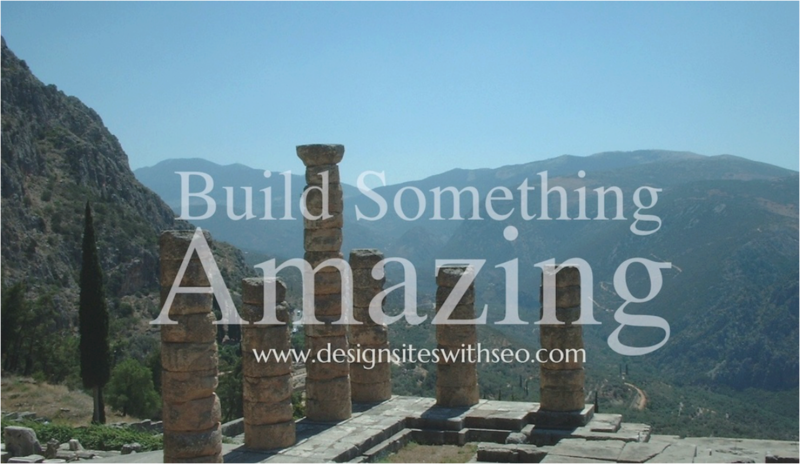 Built right, with onsite web optimization and external SEO. Smart functional web sites with emphasis on search engine optimization at the core of the site creation. But don't kid yourself, SEO is very hard, time consuming and competitive. when so many other websites are competing with yours, and it's basically impossible if your site (seo) is not optimized correctly, that means built with SEO too. A web designer skilled at Seo will assess all your website problems, lack of seo implementation, back track through everything on your site, find and fix broken links, dup content, anything that hurts your optimization chances. 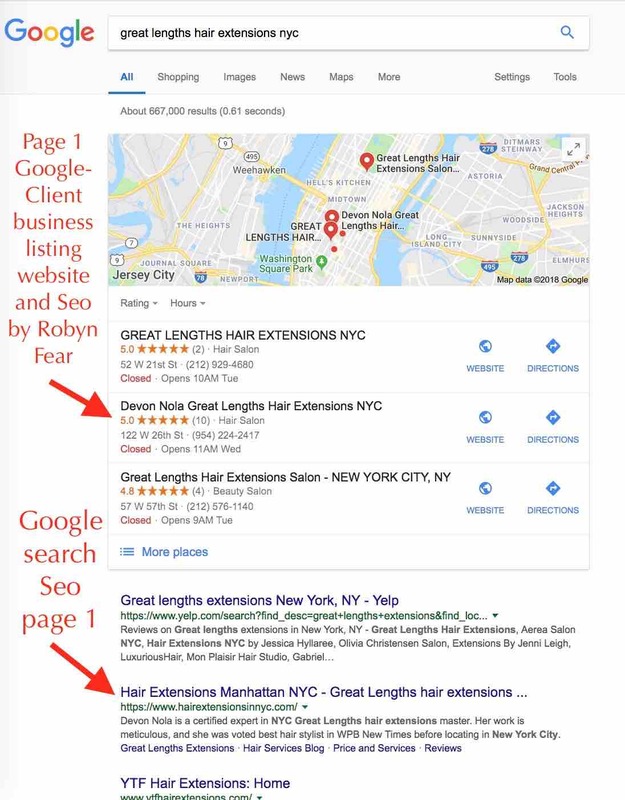 A web designer skilled at Seo will assess your external seo, incoming links, resize photos for faster loading speeds then reload them to your website, then add alt image tags, so you have a chance to show up in Google image search, in addition to Google web search. ​If your site is built correctly in the beginning, you can avoid the costs of rebuilding and fixing your site later. ​new customers might search to find your type of business, products, or services. Your site designer should apply effective methods of SEO for websites to reach page one for those keywords on Google. Seo is very competitive. Use social media too, Facebook, Pinterest, Youtube, etc... and other search engines, Yahoo, Bing, but the majority of online searches are on Google. 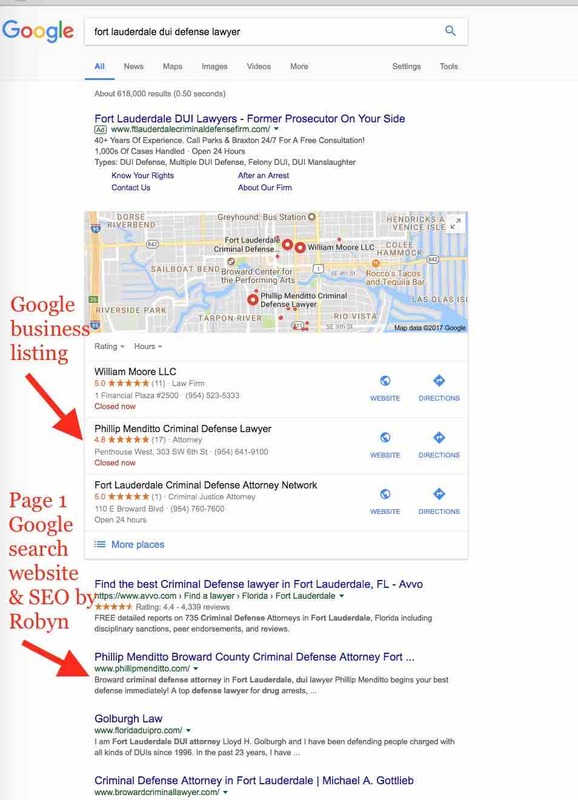 Fort Lauderdale Web Designer Robyn Fear builds search engine optimized websites and seo campaigns with proof of successful search results on Google page one.